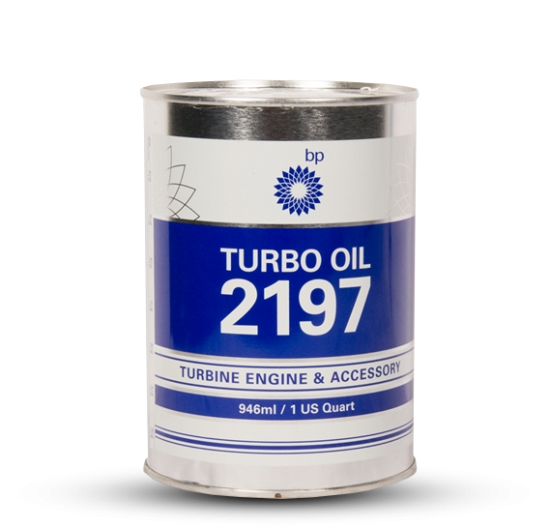 Don’t forget such things as gearboxes and gear motors, some of which take oils and others greases. 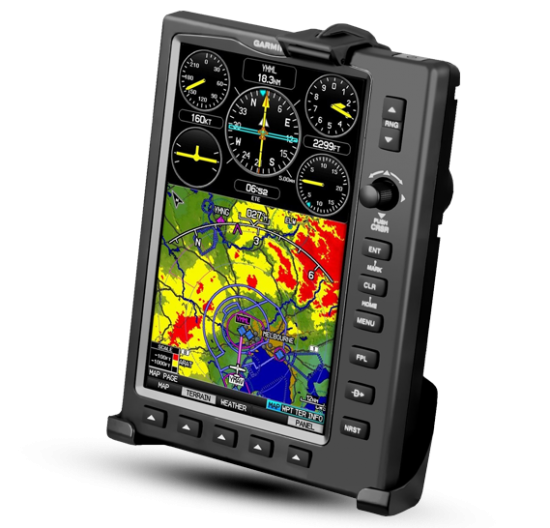 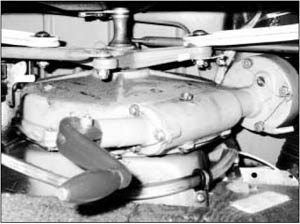 First, look in your aircraft maintenance manual for the manufacturer's recommendations. 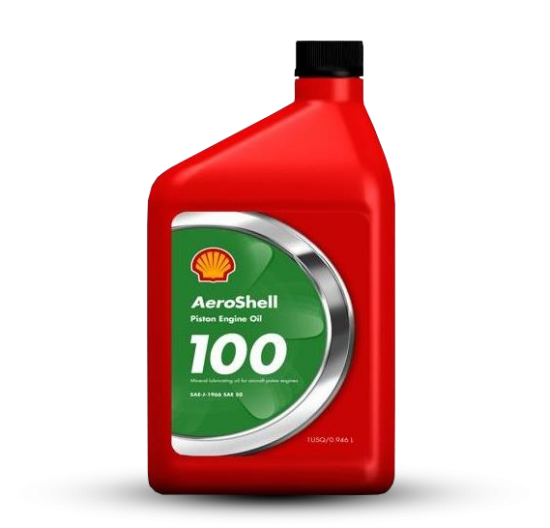 Normally you will find a chart or diagram with all the fittings/locations and recommended lubricant or protectant products. 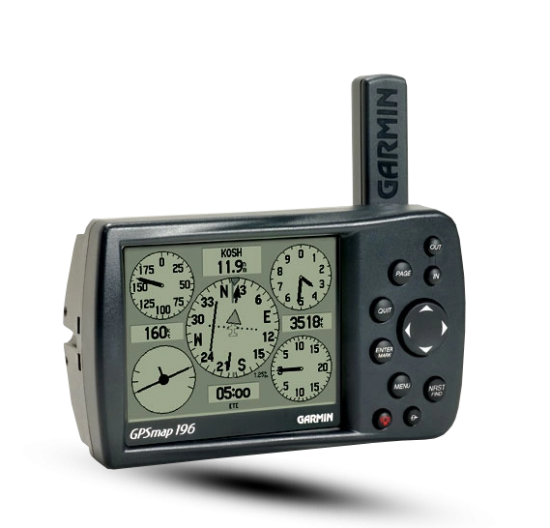 (Some fitting locations may be virtually invisible without a diagram.) 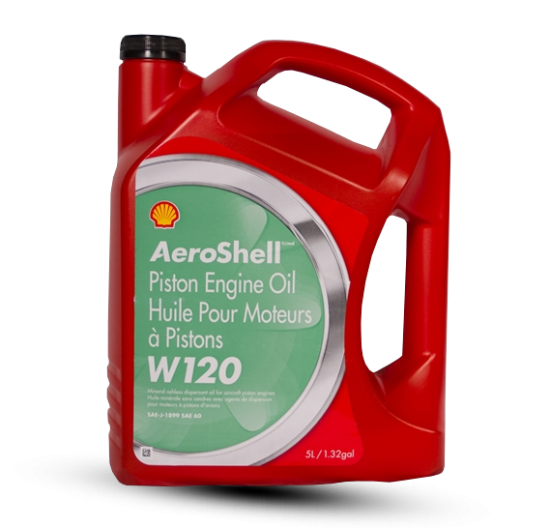 Schedules for lubrication will also be there. 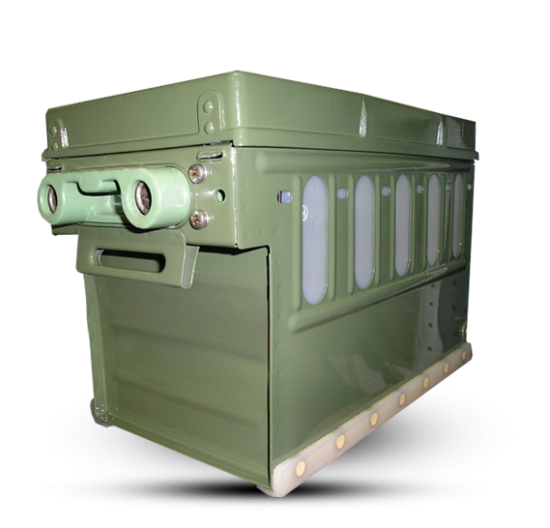 Hopefully, mil-spec. 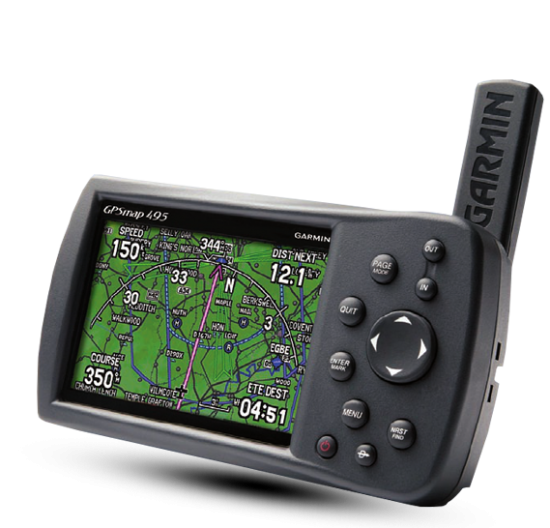 numbers will be included, which makes selection easy. 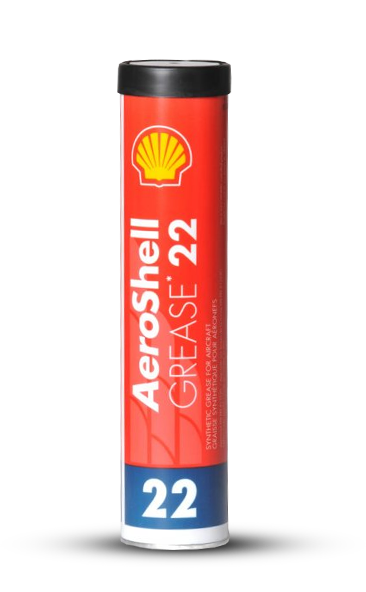 Barring specific recommendations from the manufacturer, we like Shell 22 for the wheel bearings of jets and other high-performance aircraft and Shell 5 for all others in wheel-bearing applications. 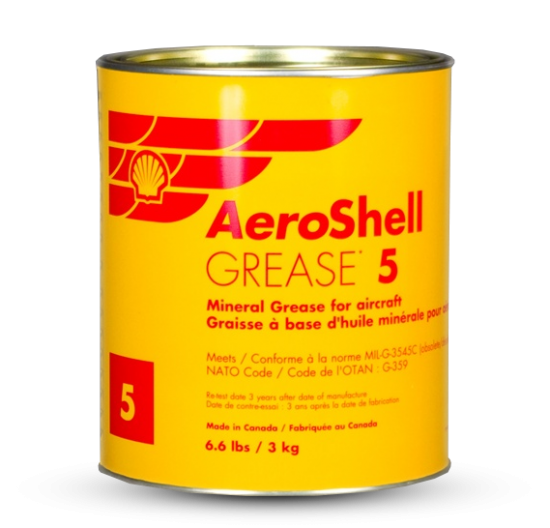 Shell 5 has the greatest oil viscosity by orders of magnitude over all other Shell greases. 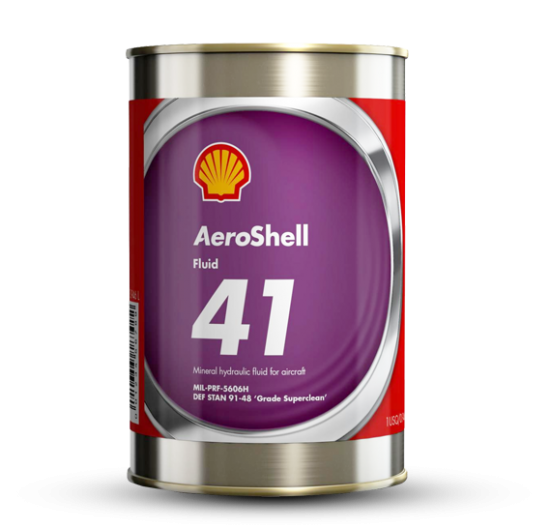 Shell 5 is also recommended for magnetos, starters, and generators. 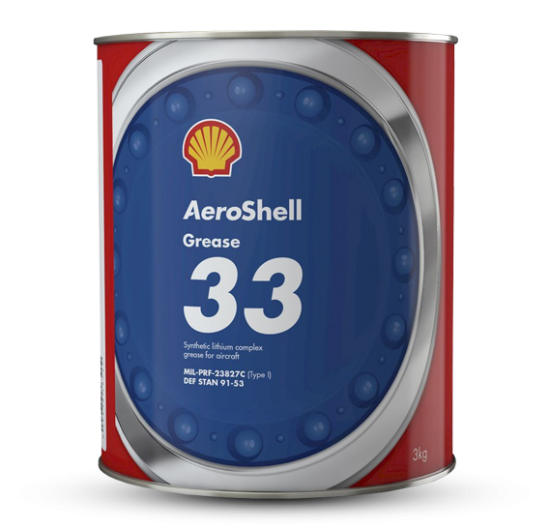 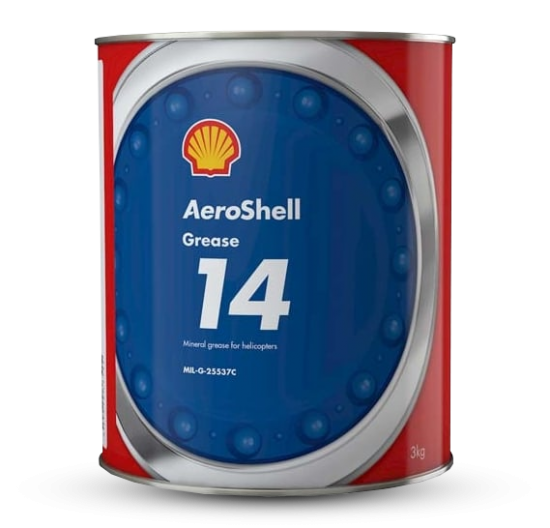 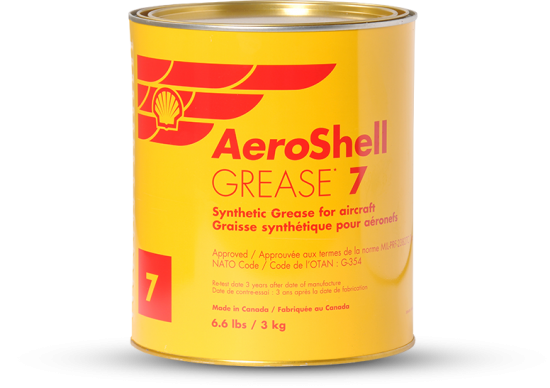 For the grease gun and airframe lube, we like Shell 6. 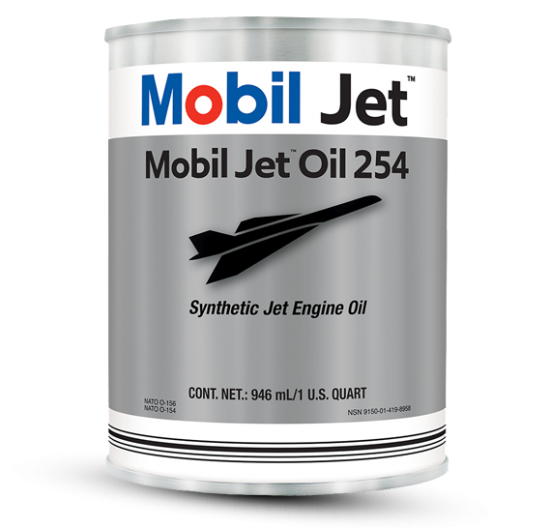 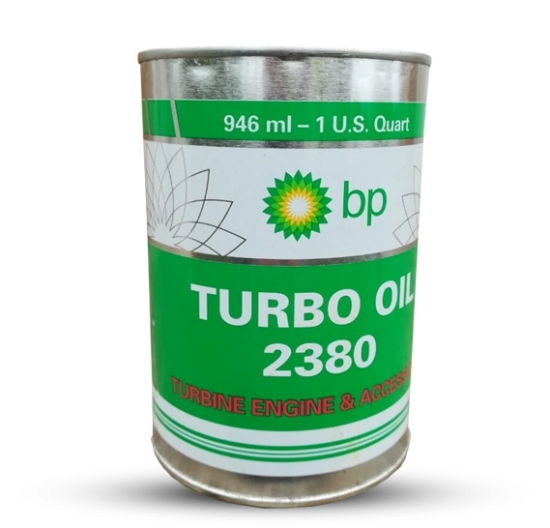 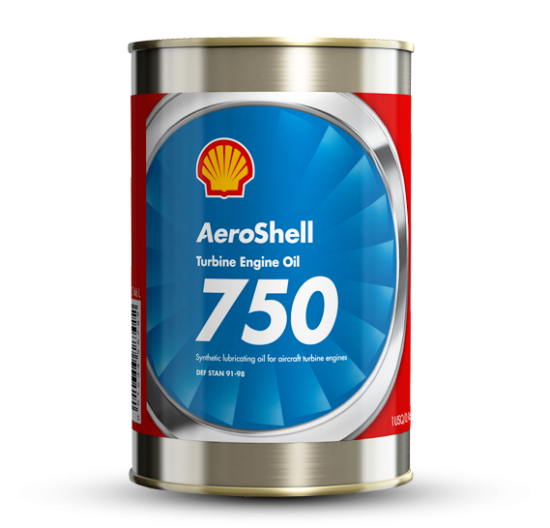 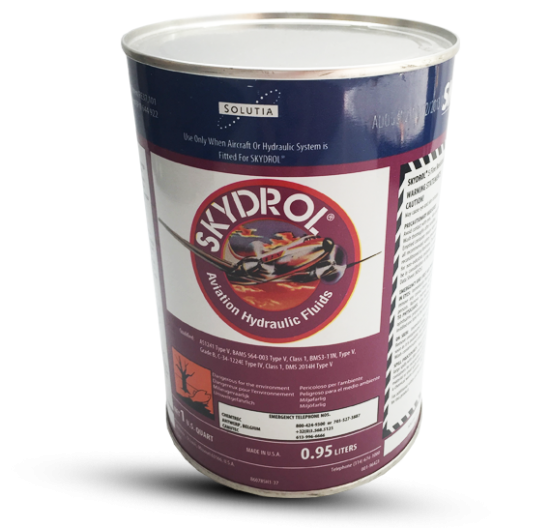 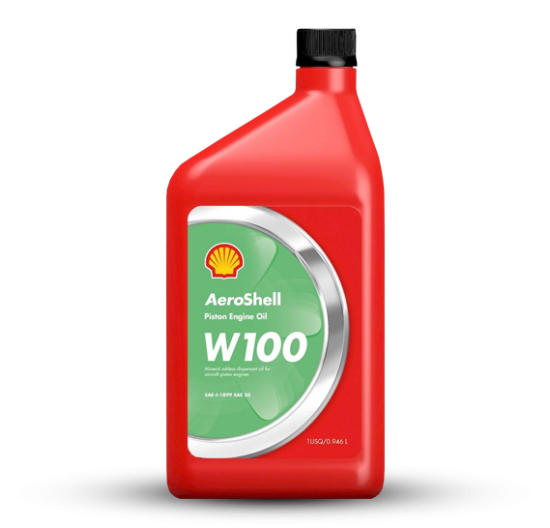 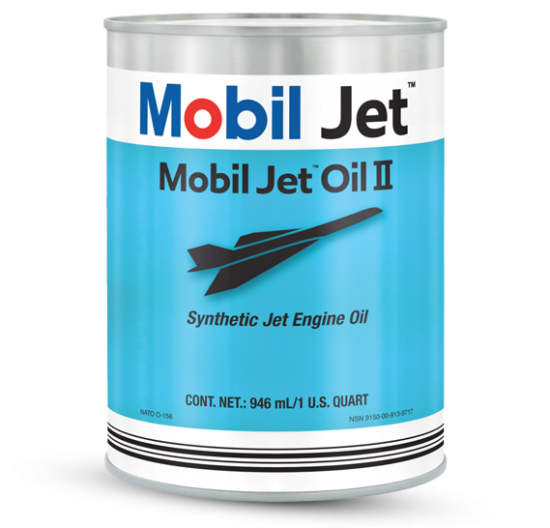 Again, for high-performance aircraft and turbines, Shell 7, with its synthetic base oil, has a greater temperature range both high and low. 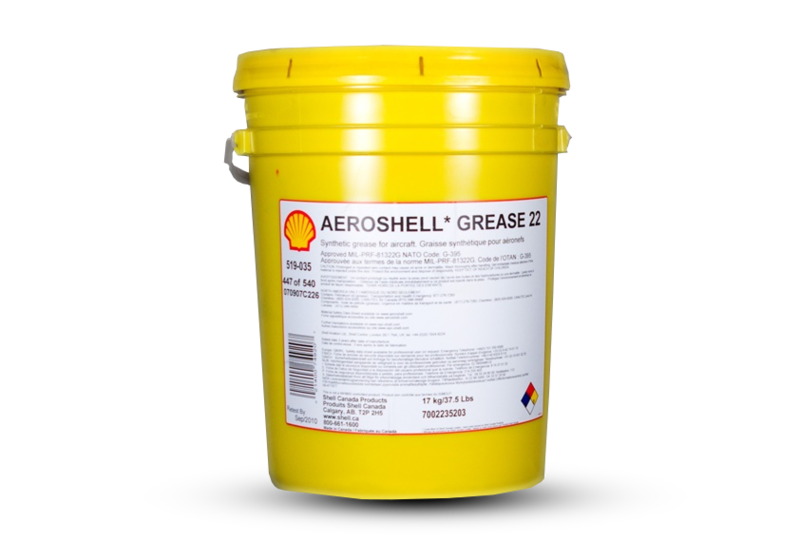 Shell 7 is the product recommended by Shell for turbine applications of all types. If you are determined to use only one grease for all applications, then go with Shell 22, but we strongly recommend you adhere to the mil-spec recommendations in your maintenance manual as the prime directive. 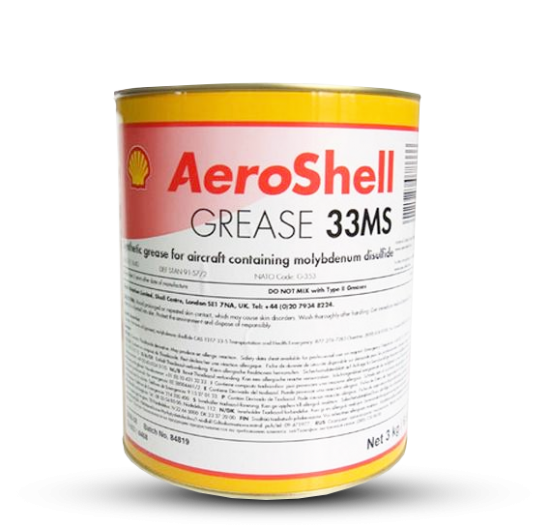 Grease has a shelf life of three years according to Shell's recommendations. 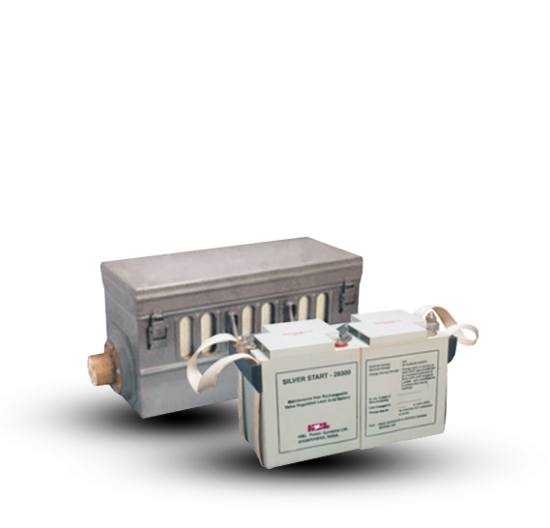 After that it may start to break down into its component parts, and no longer do a good job or meet its specifications. 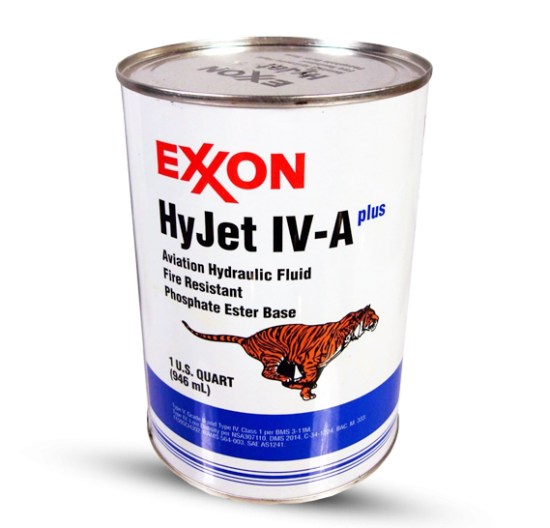 Any stocks should be retested.